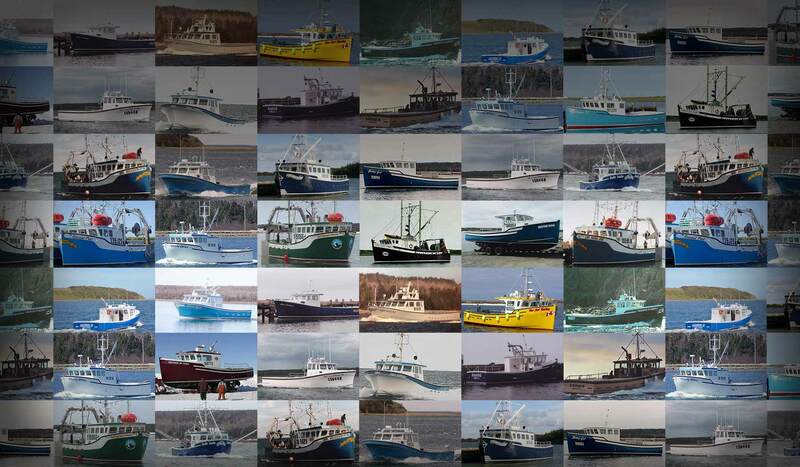 Cheticamp Boatbuilders – Cheticamp Boatbuilders provides fine, durable vessels for the East Coast fishing industry. 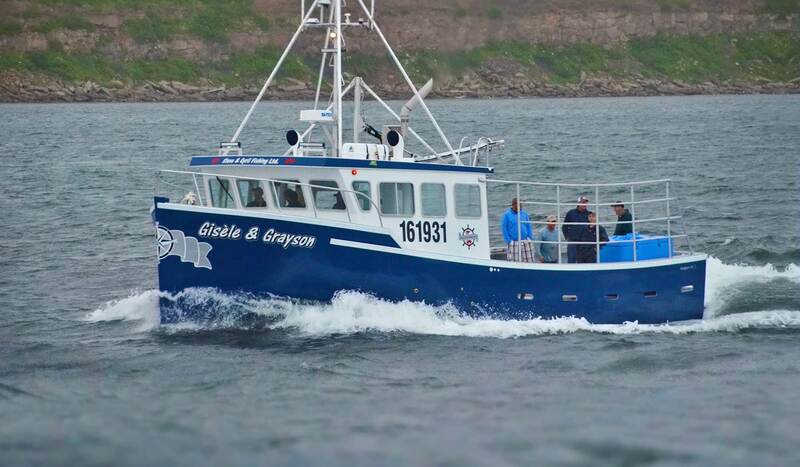 Cheticamp Boatbuilders is located in the picturesque village of Cheticamp, nestled at the foot of the Cape Breton Highlands National Park. Cheticamp, an Acadian fishing town is situated beside the fertile fishing grounds of the Northumberland Strait and the Gulf of St. Lawrence along the beautiful world-famous Cabot Trail. 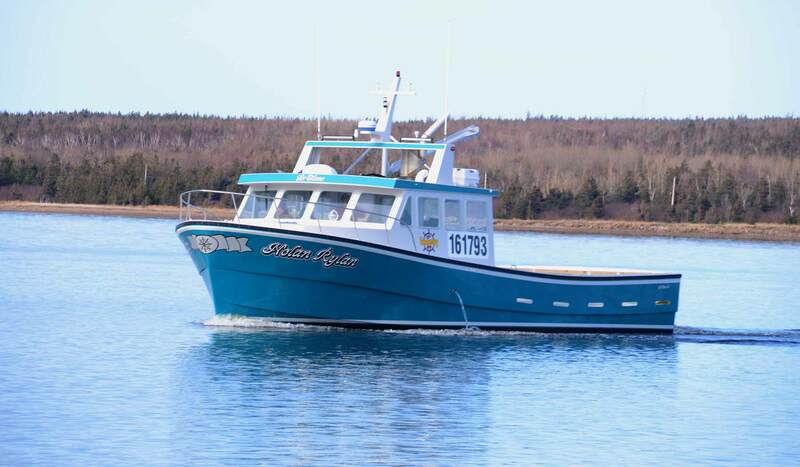 Cheticamp Boatbuilders has been providing fine, durable vessels for the East Coast fishing industry for more than twenty years. Its excellent craftsmanship can be seen in the construction of fishing boats, pleasure cruisers and sport fishermen boats. 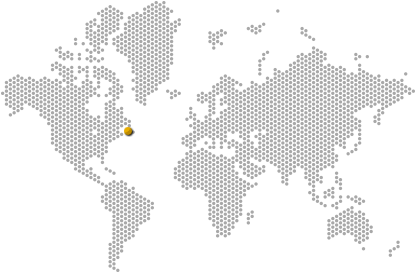 The attribute their growth to hard work, customer satisfaction and a commitment to quality. 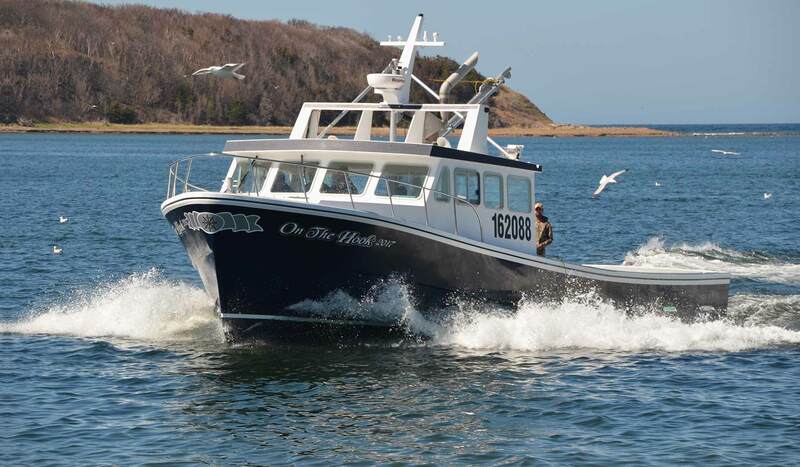 According to Tim Edwards, director of Nova Scotia Boatbuilders Association, Cheticamp Boatbuilders is one of the best run boat building shops in Nova Scotia. © 2017 Cheticamp Boatbuilders Ltd., All rights reserved.